Fred received his Bachelor's from The University of North Carolina at Chapel Hill and Master's from North Carolina Central University. He has nearly 20 years of experience working in higher education (most at Duke University) in the following areas: Residence Life, Student Accounts, Registration, Athletics, and Financial Aid. 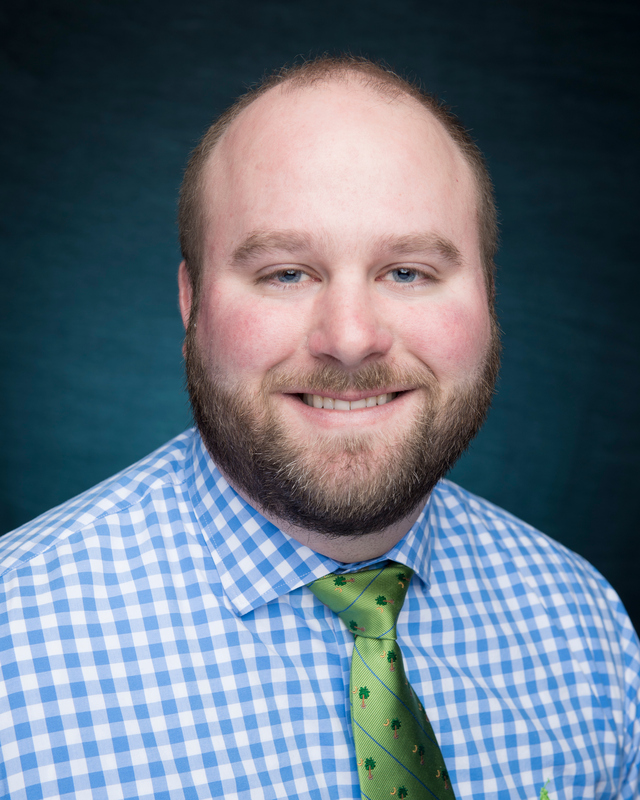 Fred joined the Office of Scholarships & Financial Aid in 2013 and has served in the capacities of Associate Director and Interim Director prior to assuming his current position as the Director of Financial Aid. Shannon has been with the Office of Scholarships & Financial Aid since 2002. 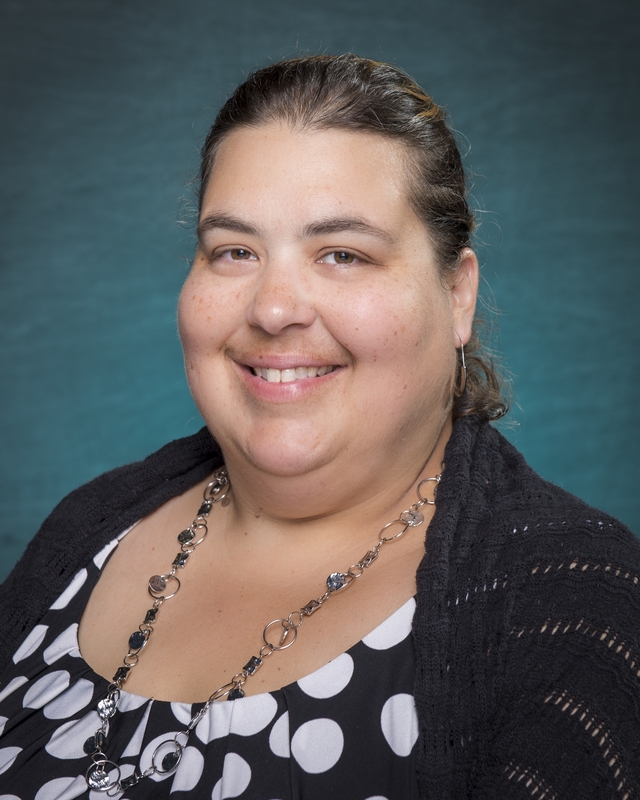 She oversees the financial aid counseling team, who provide aid to both the undergraduate and graduate student population and she serves as a VA certifying official on campus. Shannon holds an undergraduate degree from Roger Williams University and a Master's Degree in Higher Education from Capella University. Kimberley has oversight of scholarship programs, including external funding from private community organizations and state education assistance programs (NC and other participating states) as well as institutional scholarships funded by donors and internal, university resources. She also has oversight of the Federal Work Study program which provides employment opportunities for students on campus and with participating community partners. John has been with the Office of Scholarships and Financial Aid since May, 2017. 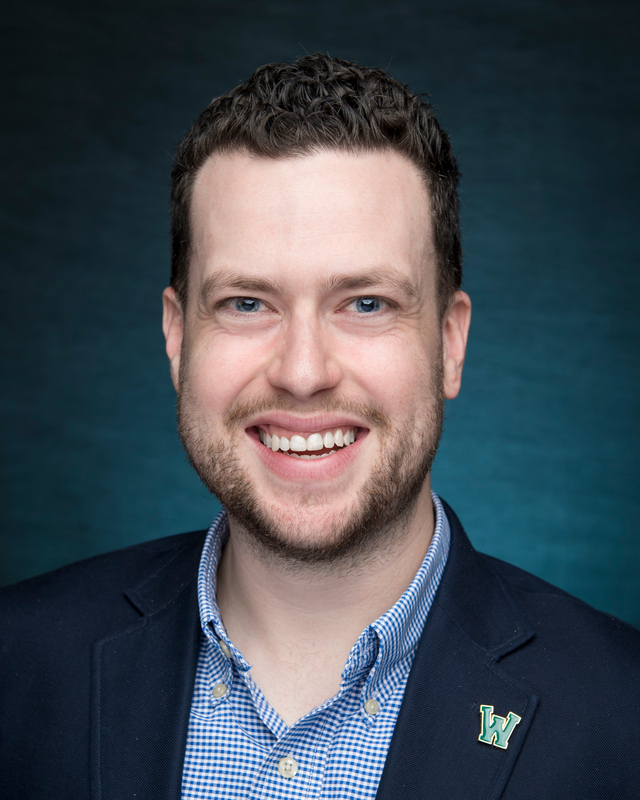 He received a Bachelor of Science in Mass Communication: Public Relations, and is currently pursuing a Master’s in Public Administration from UNC-Pembroke. 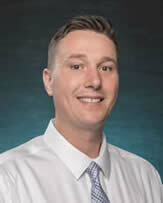 Prior to joining UNCW, John worked as a Financial Aid Counselor with The University of North Carolina at Pembroke. Daniel started with the Office of Scholarships and Financial Aid in April, 2018. He received a Bachelor of Science in Psychology, followed by a Master’s in Executive Leadership from Liberty University. Daniel worked in the Financial Aid Office at Liberty University for seven years before coming to UNCW. Hunter joined the Office of Scholarships & Financial Aid in 2018. He previously worked at Central Piedmont Community College in Charlotte, NC, where he was a Financial Aid Specialist, specializing in working with incoming freshman and first year students. He received his B.S (Parks, Rec, Tourism Management) from Clemson University. 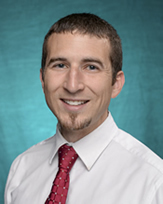 Rick received his undergraduate degree from The University of North Carolina at Chapel Hill in 2008. 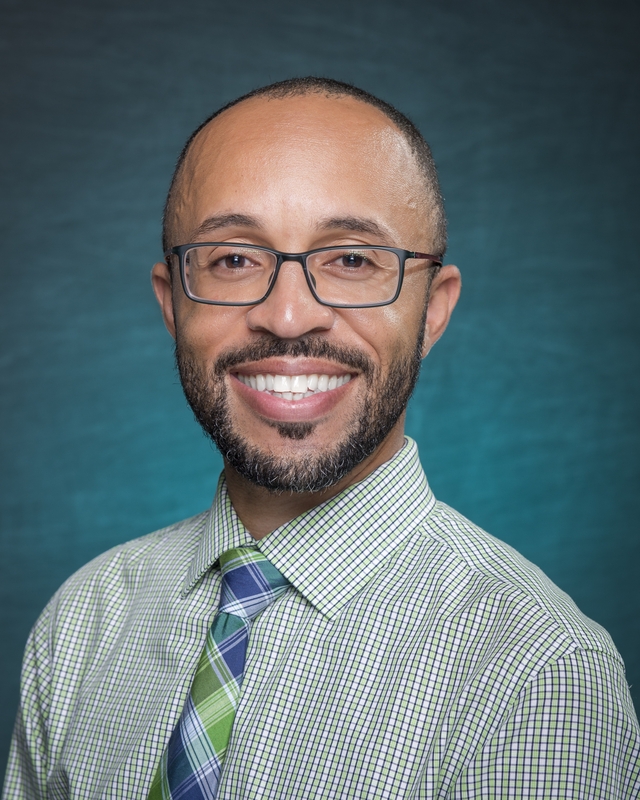 Before joining the Office of Scholarships & Financial Aid at UNCW, he worked in a number of roles in higher education, including serving as Senior Assistant Director at the Office of Financial Assistance at Indiana University Bloomington. Andrea received her Bachelor of English degree from Catawba College and her Master of Classics degree from Florida State University. She was a Humanities instructor for sixteen years before moving to financial aid administration in 2014. 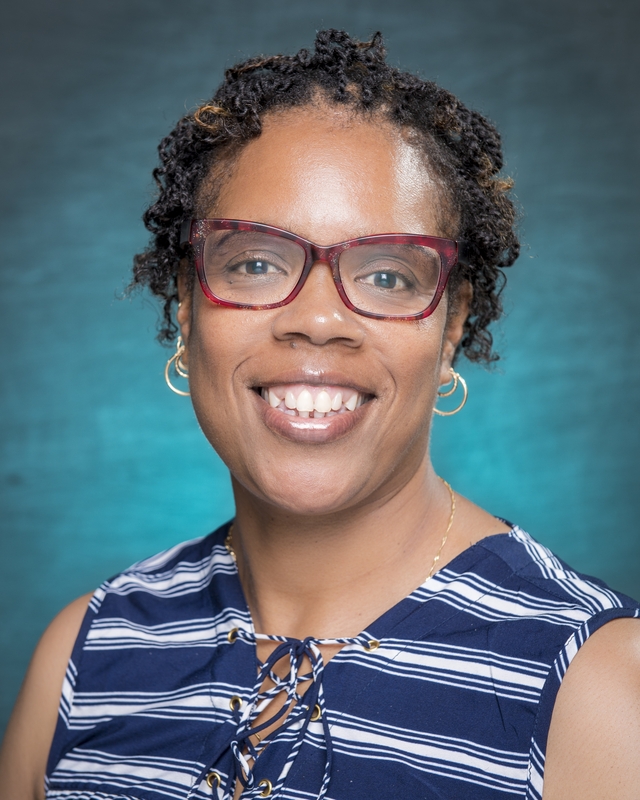 She has served the financial aid offices of Brevard College, Brunswick Community College and rejoined the Office of Scholarships and Financial Aid staff at UNCW in December of 2018. Denise has been with the Office of Scholarships & Financial Aid since 2007. She serves as one of the financial aid counselors and oversees athletic aid and an undergraduate caseload as well. 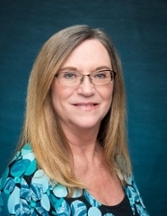 Denise holds a BA in Business and a MA in Education, Higher Education specialty, both from Ashford University. 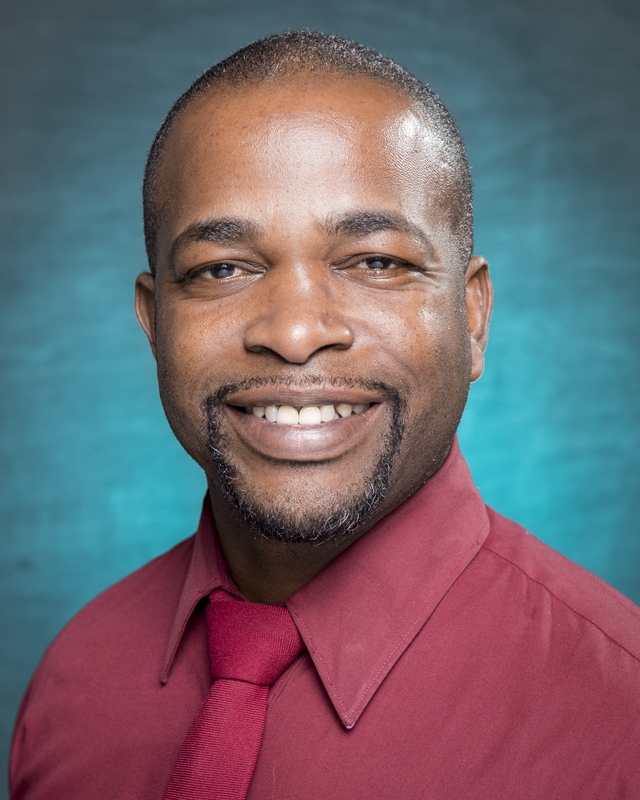 Alton has been with the Office of Scholarships & Financial Aid since October, 2014. He is a seven year, US Navy, Persian Gulf War veteran. He serves as lead counselor for the entire veterans' population, serves an undergraduate and graduate financial aid caseload and enjoys offering financial aid. 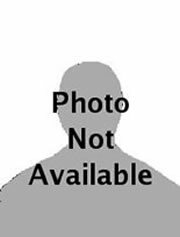 Alton holds an AS degree in Business Administration, has several service medals and plans to finish his bachelor's in Business Administration at UNCW. Jenna has been with the Office of Scholarships & Financial Aid since 2015. She received her Bachelor of Arts in Psychology from The University of North Carolina at Chapel Hill in 2014, and Master of Education in Higher Education from UNCW in 2018. She serves as scholarship coordinator for outside scholarships. 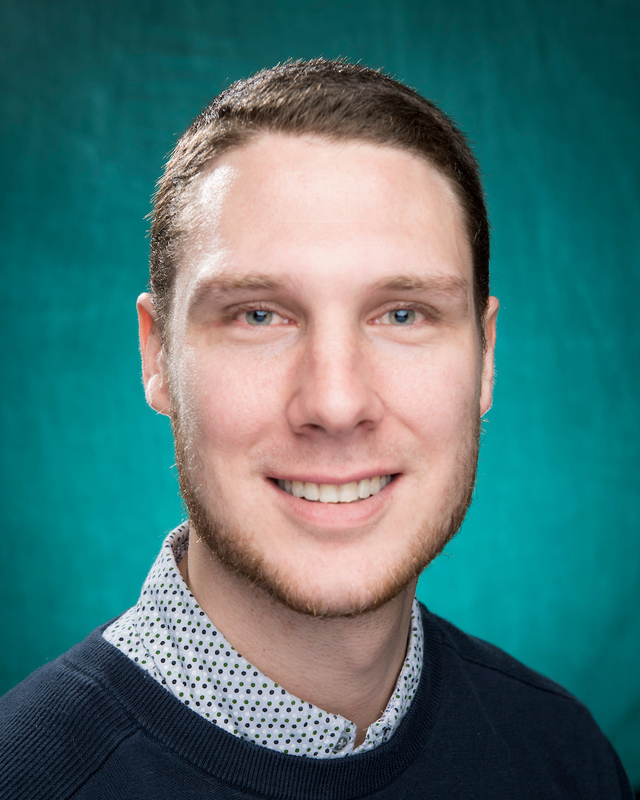 David joined the Office of Scholarships and Financial Aid in January 2019. David began his financial aid career at Greensboro College where he was a financial aid data specialist for almost two years. David received his B.S. from Greensboro College. Melodie joined the Office of Scholarships & Financial Aid in 2017. She has worked in higher education for more than 20 years. 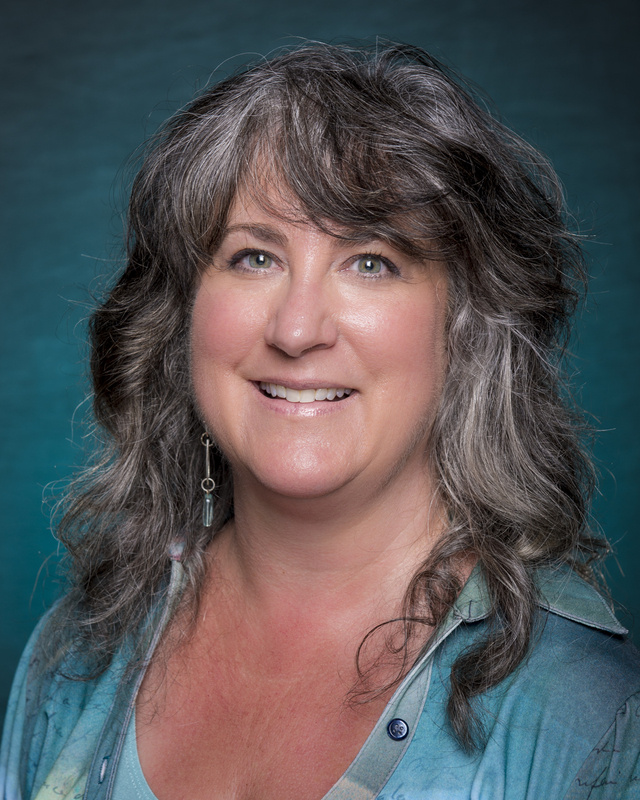 The majority of her career was spent at New York Chiropractic College where she served as a financial aid counselor, Bursar and most recently, Assistant Director of Financial Aid. 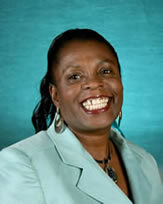 Melodie earned a BS degree in Business Administration and Economics from SUNY Empire State College. Steve has been with the Office of Scholarships & Financial Aid since February, 2015. Steve holds two Bachelor's degrees, one of which is a B.B.A. in Accounting. 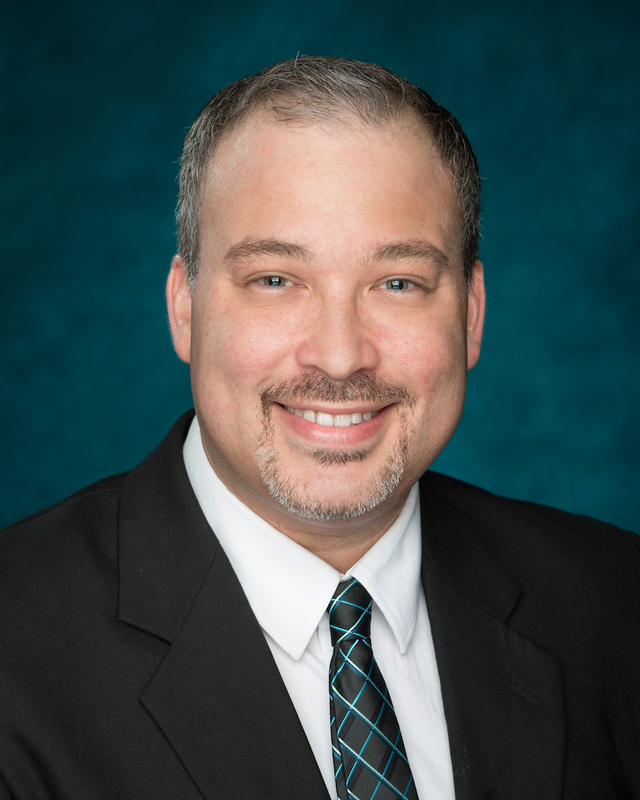 Originally from the Baltimore/Washington area, Steve is a licensed CPA with over 15 years of financial and accounting experience in manufacturing and corporate settings, transferring his knowledge and expertise to the university setting. Emily has been with the Office of Scholarships & Financial Aid since 2015. Born and raised in Charlottesville, VA, Emily received her Bachelor of Science degree in Psychology from James Madison University in 2008 and has lived in Wilmington since 2010. 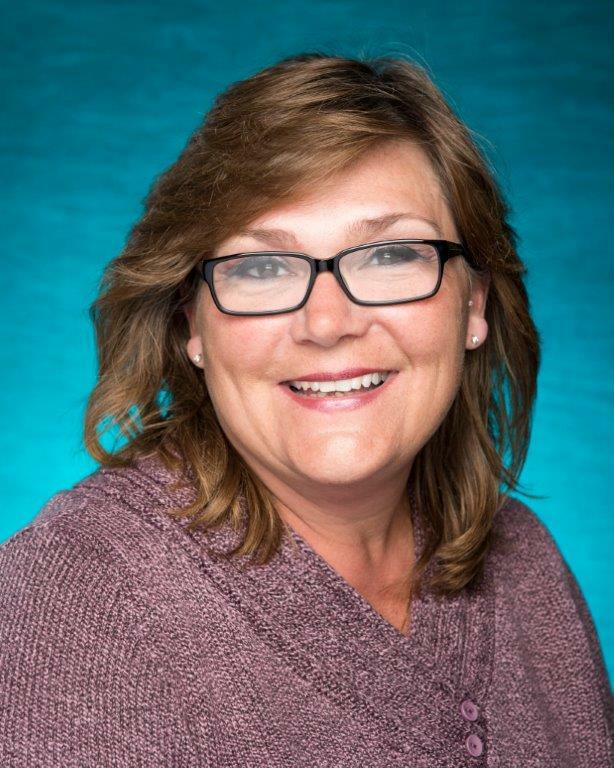 Lisa has over 13 years of financial aid experience, having served as the Financial Aid Administrator at Mid-Atlantic Christian University. In that role, she performed all functions associated with the administration of federal, state and institutional aid. She holds a BS in Christian Education, with a minor in Sign Language from Mid-Atlantic Christian University. Dan received his Bachelor of Music Education Degree from Weber State University and his MA in Education from Trident University International. 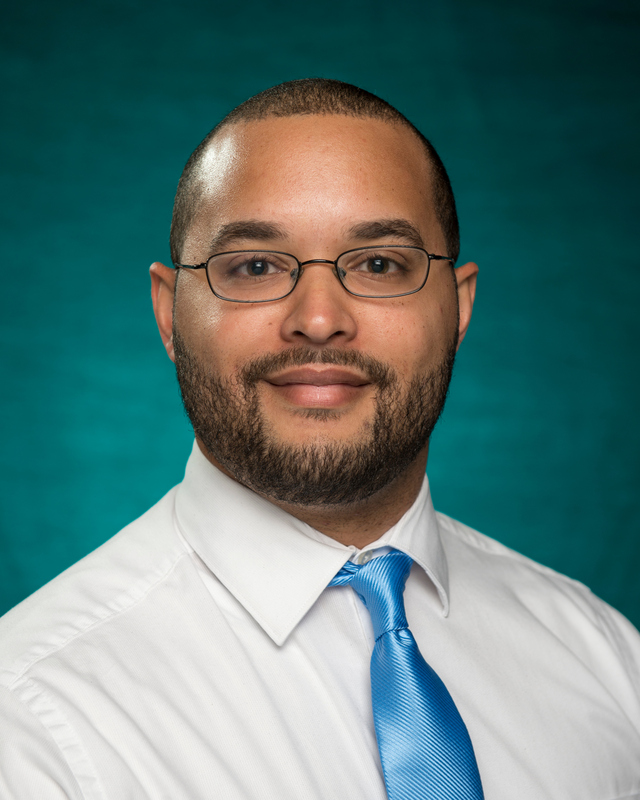 He began working in financial aid administration in 2010, serving as Financial Aid Counselor, and then Assistant Director of Financial Aid, for the University of Mount Olive. 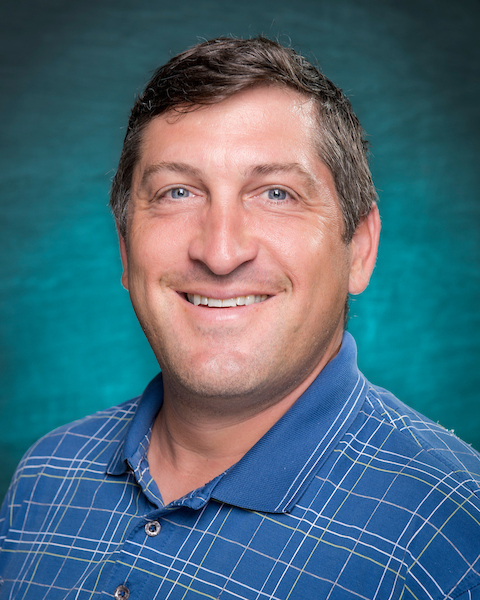 Dan has been with the UNCW Office of Scholarships & Financial Aid since 2015. Charlene has been with the Office of Scholarships & Financial Aid since 2000. She holds a BA in Business Management from Shaw University. Janice has been with the Office of Scholarships & Financial Aid since 1999. She is a native Wilmingtonian and holds an AA in Secretarial Science from Cape Fear Community College. Chad has been with the Office of Scholarships & Financial Aid since May, 2015 and has been working in financial aid at other institutions for the past five years. Chad received a Bachelor of Science degree in Communication from East Carolina University. Eishante joined the Office of Scholarships & Financial Aid in 2017. She received her BA from the University of North Carolina at Chapel Hill in 2014 and an AA from Blue Ridge Community College in 2012. Eishante coordinates the SOAR Ambassador Program and serves as a financial aid counselor for a portion of the undergraduate population. The Office of Scholarships & Financial Aid is located in the Warwick Center. Please visit the University's Academic Calendar for campus-wide holidays and closings.